PRIVACY NOTE: We do not sell or rent our postal or email lists, or share any submitted information outside our organization. 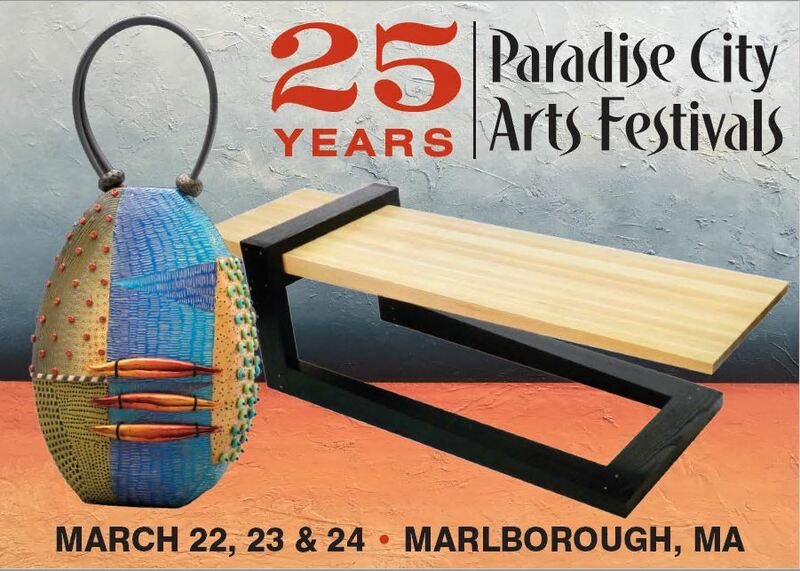 To receive a 2019 Spring Marlborough discount coupon, please fill out the form below. You will also receive a discount code that may be used to purchase advance tickets online.